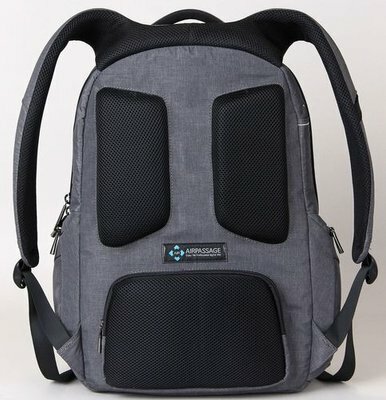 Kingsons focus on a series of innovative products for laptops and consumer electronics. 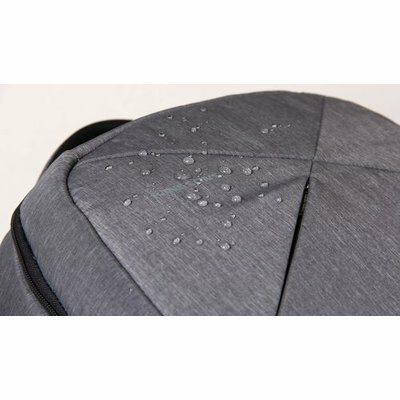 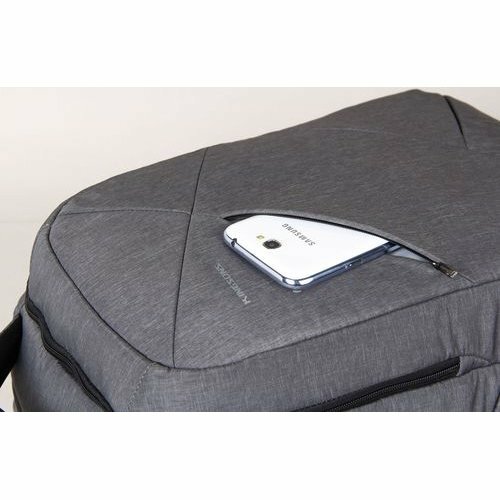 Designed from patented technology and made from the highest quality fabrics with features such as anti-wear and waterproof finishes, their products guarantee satisfaction. 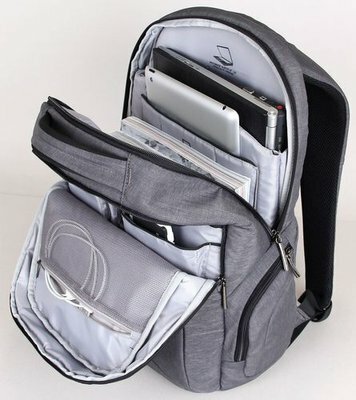 Compartmentalised for laptop and tablet. 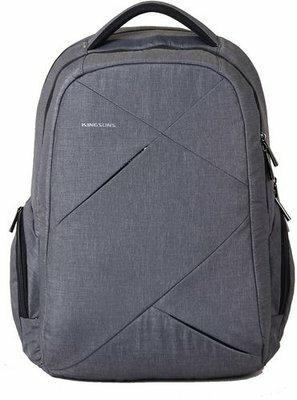 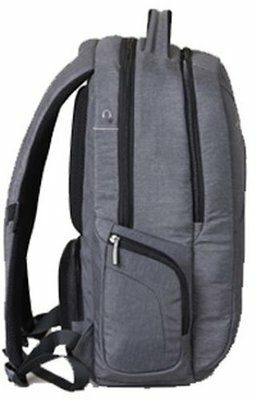 With two zipper & one hidden zipper compartments.